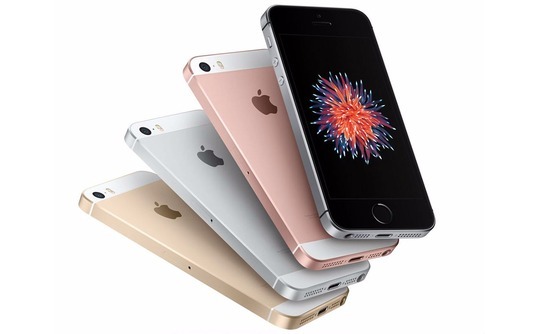 APPLE ANNOUNCED the iPhone SE last week, following months worth of speculation surrounding the device. The handset represents the company's attempt to capture the 4in mobile market and those still sporting older devices. We'll touch first on the glaringly obvious difference in screen size along with a few other things you might find interesting. Despite the Iphone SE's smaller 4in screen size, it boasts the same 326ppi pixel density as the more expensive iPhone 6S. The 6S offers a 1400:1 contrast ratio, compared to the 800:1 found on the SE (in this case, higher is better). Apple has also cut 3D Touch support for the smaller phone so you won't be able to take advantage of the new pressure sensitive gestures. 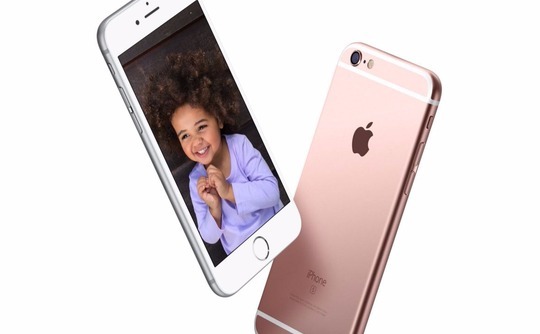 The 6S is also noticeably thinner - it does a good job of disguising that extra weight. Both handsets include the very same A9 chipset and RAM. This is something of a boon for the iPhone SE as it means it has enough power under the hood to compete with top-tier phones. 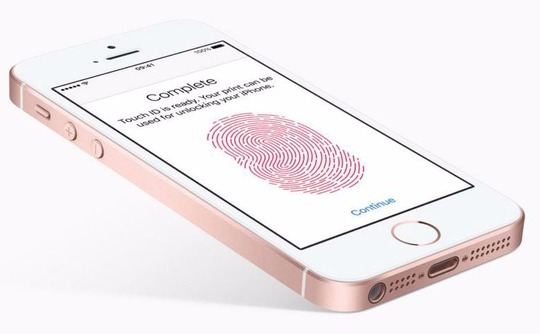 To its credit, the iPhone SE utilises Apple's Touch ID technology that provides that added security benefit. 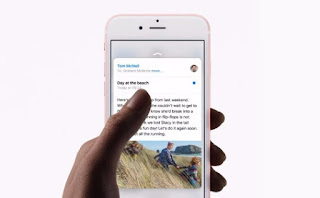 But the firm has insisted on the first generation sensor, as opposed to the newer, faster second-generation found on the likes of the iPhone 6S. The impressive 12MP iSight camera means you can do all of the tricks found on the 6S, including fun curios such as Live Photos. In real world tests the iPhone 6S averages around 12 hours-worth of mixed usage, and at worst can last you through a day. The iPhone SE is said to match this 12-hour running time. The iPhone SE is limited by its storage capacity. If you're after the larger 128GB model (as found on the iPhone 6S and 6S Plus) you're fast out of luck. As you can see the iPhone SE specs many of the 6S internals, and at nearly £200 cheaper it could be a serious choice for those in the market for a smaller iPhone. Of course, the 4in screen isn't for everyone, but it does represent excellent value for money. The inclusion of the same A9 processor and 12MP camera found in the beefy iPhone 6S, indicates that Apple has not just set its sights on making a making a fast buck. Instead, we believe that the SE could be an incredibly pivotal entry in its iPhone range and offer customers with phablet-fatigue some much-needed respite.